King and Chasemore are pleased to offer this deceptively spacious freehold letting investment. 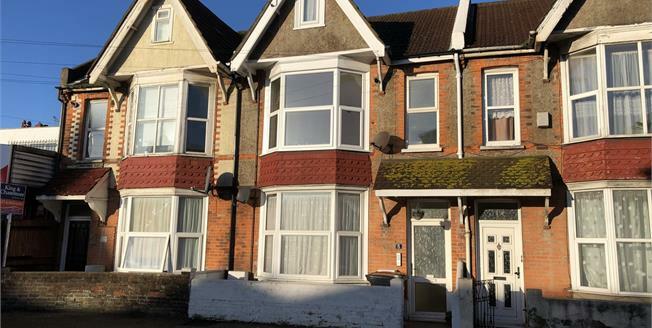 The property which comprises living accommodation over three floors is currently laid out to include :- A two bedroom ground floor flat conversion with a small rear garden. A first floor one bedroom flat and a first and second floor studio apartment. The properties have been re-decorated and re-fitted by the current owners and we believe offer an excellent investment opportunity.